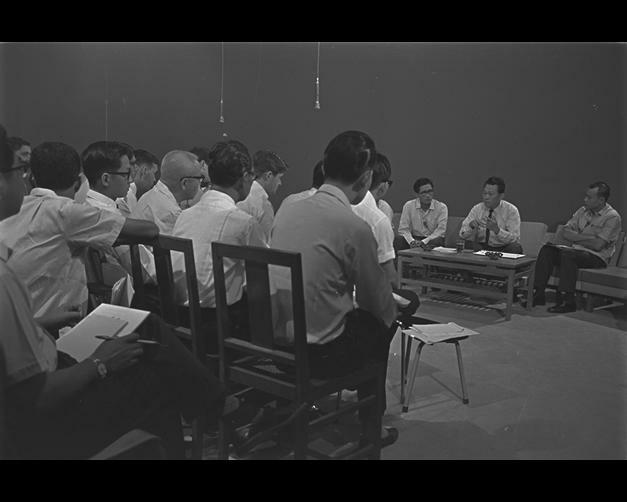 When Singapore opted (some say it was kicked out by Malaysia) to separate from Malaysia on Aug 9, 1965, many opined that the island state would not survive. They say Singaporeans would cry and beg to return to Malaysia because the island republic had zero natural resources. Malaysia was blessed with rich natural resources, namely tin, rubber, oil palm and even oil and gas. Some five decades after, Singapore has overtaken Malaysia by leaps and bounds in terms of economy and technology. It is also a world financial centre. “And today (Tuesday Dec 12) Singapore launched its first large-scale electric car-sharing programme,” Gerakan Deputy Speaker Syed Abdul Razak Alsagoff said. 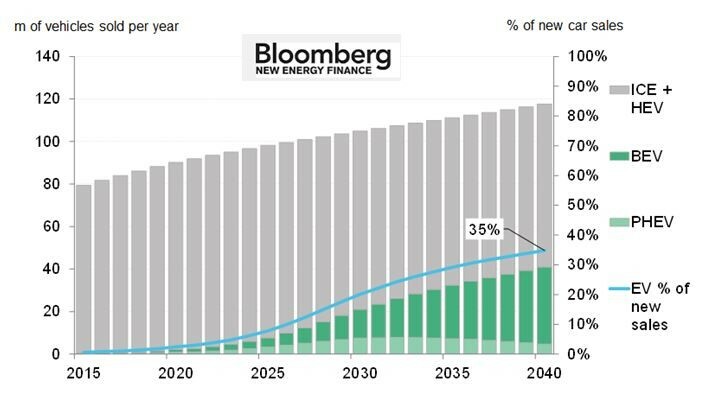 “Electric cars (EVs)? Car-sharing to reduce traffic? Where is Malaysia? “I doubt the Transport Ministry even knows the the reality of electric vehicles and the evolving global motor industry,” he added. Syed Razak, who is Gerakan’s nominee to contest N.37 Bukit Lanjan in the coming 14th General Election (GE14), said far-sighted investors and entrepreneurs had for at least a decade been trying to import EVs. “The federal government, specifically the Transport Ministry, had no positive response for those who apply for approval,” he added. “Today, I have only this to say. Malunya Malaysia!” Syed Razak exclaimed. SINGAPORE: Singapore launched its first large-scale electric car-sharing programme through which the land-scarce city-state hopes to provide commuters with more transport options and steer them away from the need to buy their own cars. The service, which will be run for a decade by BlueSG, a unit of France's Bollore Group, is a part of Singapore's plans to reduce the number of vehicles on its roads and encourage the use of public transport. The city-state, one of the world's most expensive places to own a car, said in October it would not allow any net growth in its car population from February next year citing the scarcity of land and the push to develop its public transport system. Singapore, with well-maintained roads and relatively smooth traffic conditions, has also been encouraging the testing of various self-driving technologies. Already about 80 cars and 32 charging stations are available for public use, BlueSG said in a statement on Tuesday. It aims to roll out a fleet of 1,000 electric vehicles and 2,000 charging points by 2020. BlueSG said Singapore's service will become the world's second-biggest electric car-sharing program after Paris. The statement did not show how much the project costs. Singapore's government has provided some funding for the program's infrastructure. 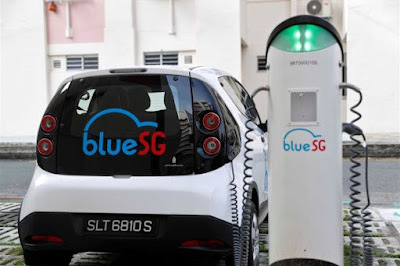 BlueSG's cars feature two-door hatchbacks that carry four people running on lithium-metal polymer batteries that drive up to 200 kilometres (124.27 miles) on a full charge. Users can subscribe to one of two membership plans and will be charged either S$0.33 (RM1) per minute with an annual subscription or S$0.50 (RM1.50) per minute. The rate per minute is similar to prices in Paris for Bollore's Autolib car-sharing service. BlueSG said 2,000 members had registered to the service ahead of the launch. Singapore tightly controls its vehicle population by setting an annual growth rate and through a system of bidding for the right to own and use a vehicle for a limited number of years. A mid-range car in Singapore can typically cost four times the price in the United States. — Reuters"